Happy Saturday, blog friends! I hope that you are having a good start to your weekend! We had to drive Josh's car to our mechanic this morning because it started acting weird when we were out & about this past Thursday...it even shut down at one point & we had to pull over to the side of the road in a super inconvenient spot. Ugh - I HATE car trouble. Right after we got off the phone with a towing company the car started back up & we cautiously drove home...but it was still making some weird noises. So, we definitely need to get it fixed, as winter is not a good time to have an unreliable car. 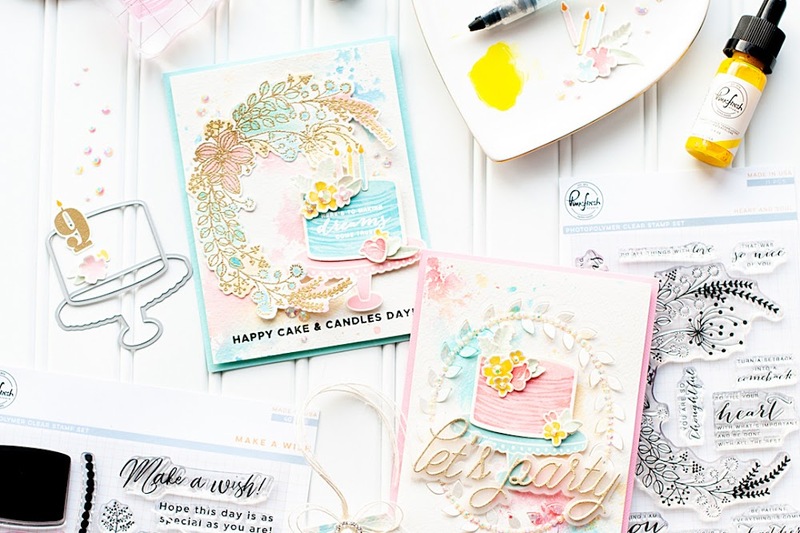 Then I came home to photograph & edit the images of the cards I have to share with you today! 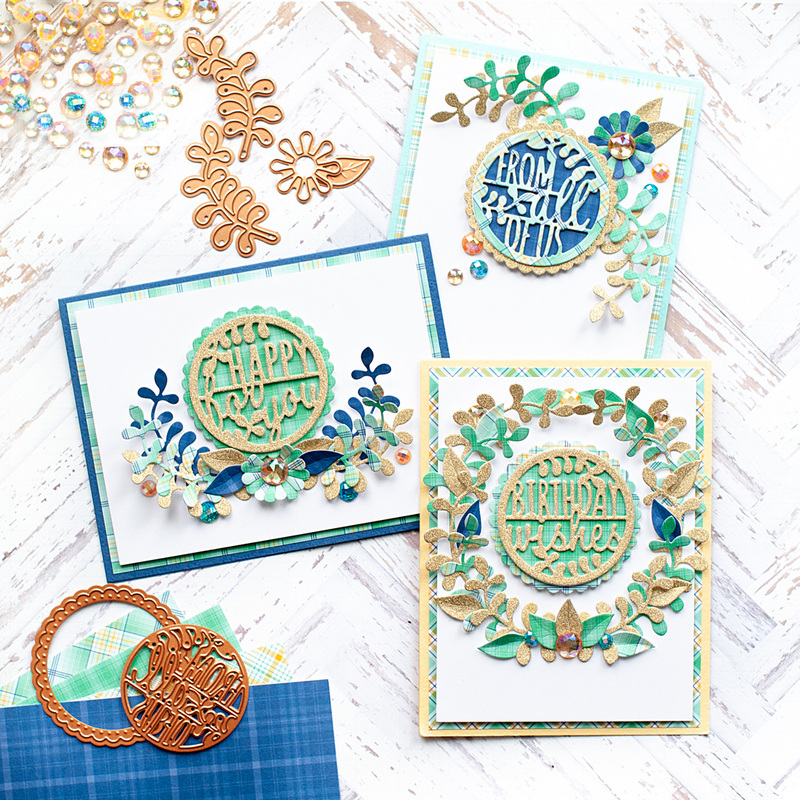 I'm super excited to be joining Spellbinders this month for the reveal of all the amazing December Club Options! 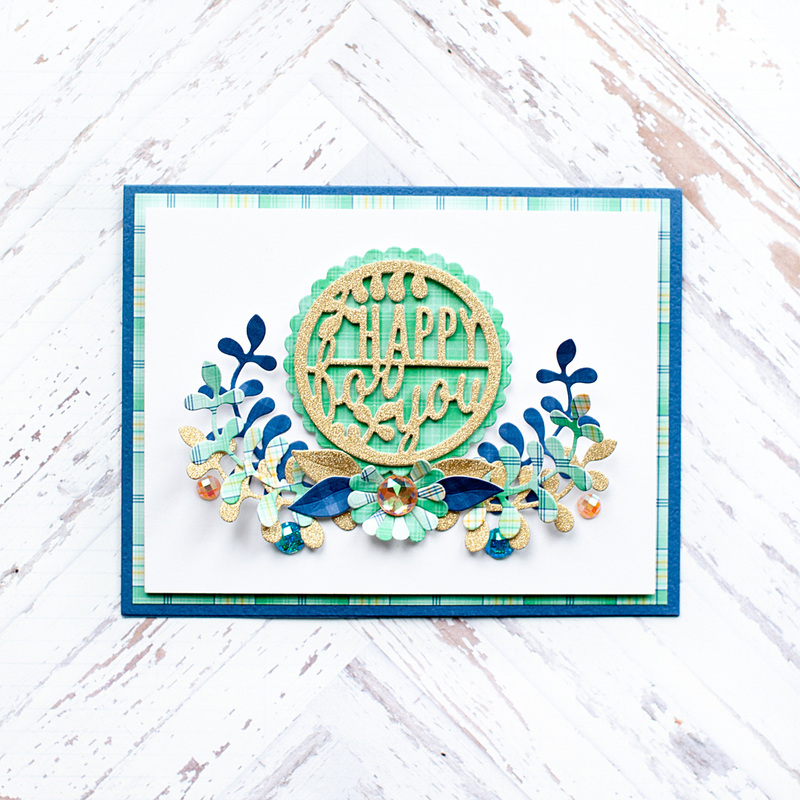 I am featuring the Small Die of the Month for December, and I think you are going to just LOVE it! The dies are beautiful and very versatile - you can get use out of them all year long as they aren't season specific. So, how about we get to my card trio for today? 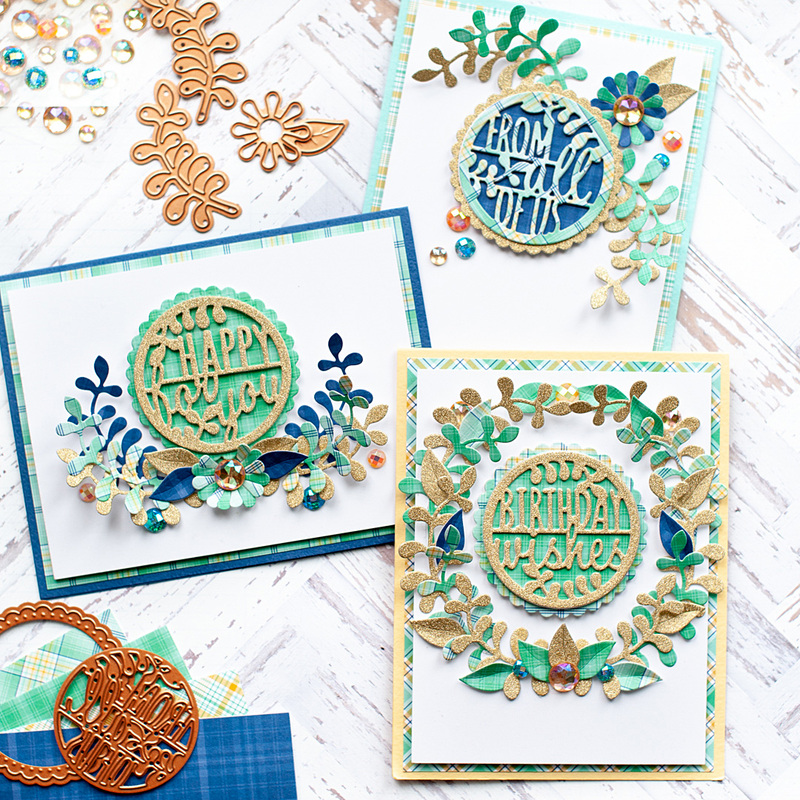 I am taking a little break from Christmas creating, but I have a holiday themed idea using the "From all of Us" die that I will be sharing in the very near future. 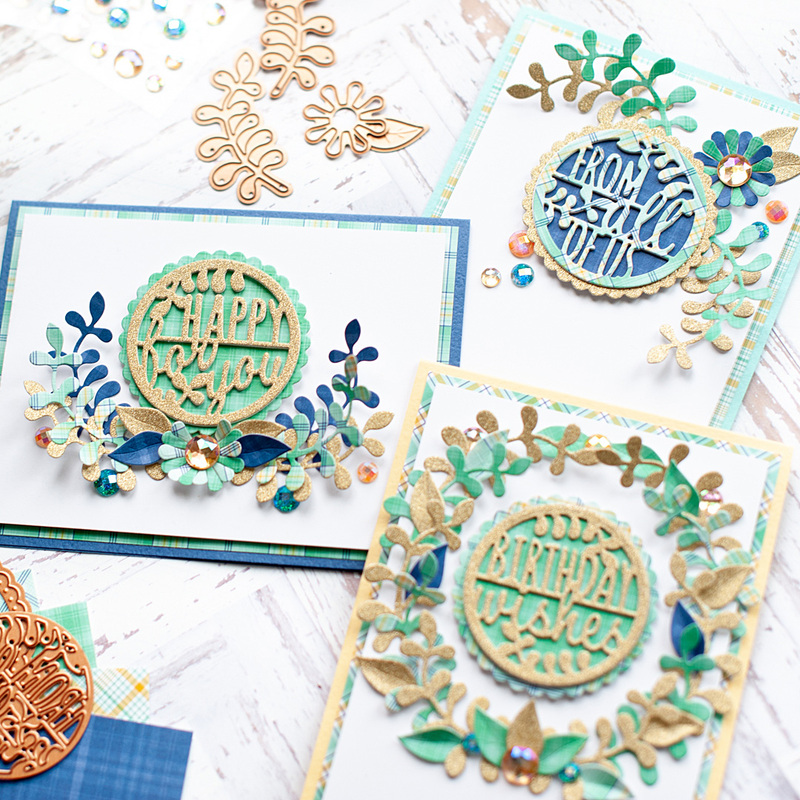 But to start off, I wanted to create a set of cards using all of the dies, so I chose one of my current favorite color palettes - navy, aqua & gold. It does have a little bit of a wintry feel, so it is still feels like it fits with the season! 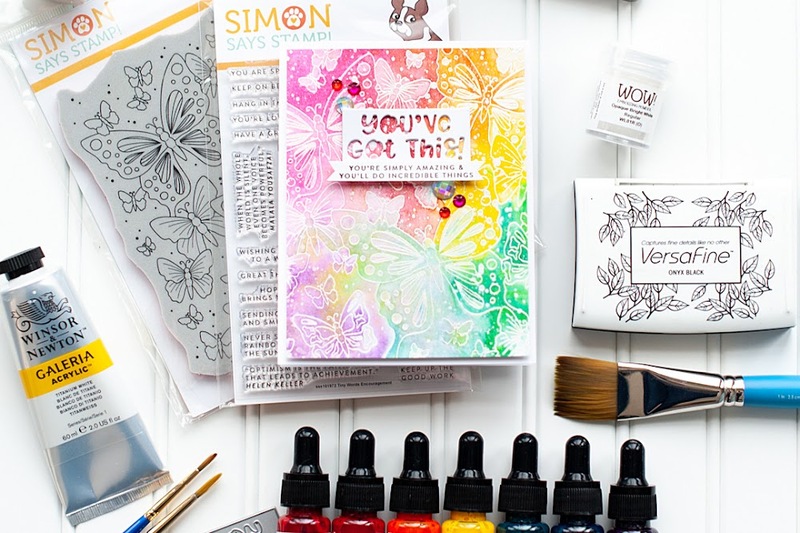 I paired the dies with some of my favorites - cardstock & glitter paper from Cut Cardstock, and the Perfectly Plaid Chill 6x6 papers from Lawn Fawn (SSS | EH). When I started, I was having a hard time envisioning what I wanted to do with these dies just by looking at them. So I decided on my color palette and pulled the different papers options that I wanted to use. Then I started cutting out all of the layers from my paper choices, and grouped them by die type. It took me about an hour to diecut all the layers, which I find very calming. I just listened to music and smiled as I started really seeing what I would ultimately end up creating when I was finished diecutting. 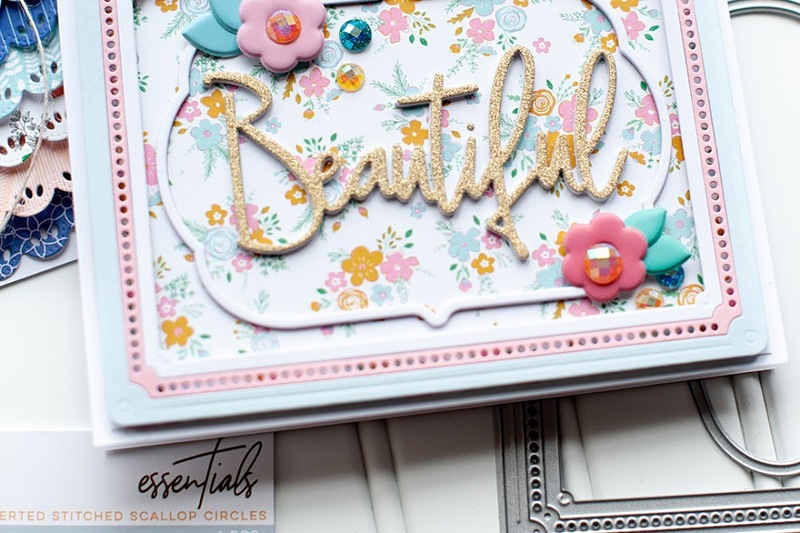 I know that I'm not the only visual creator out there, so if you are struggling with how you want to use a product, I highly suggest going through my process above! It is sometimes nice to not completely have a plan, and let your creating happen organically. Once all the layers were cut, I started pairing them together & planning how I wanted to arrange them on my card fronts. 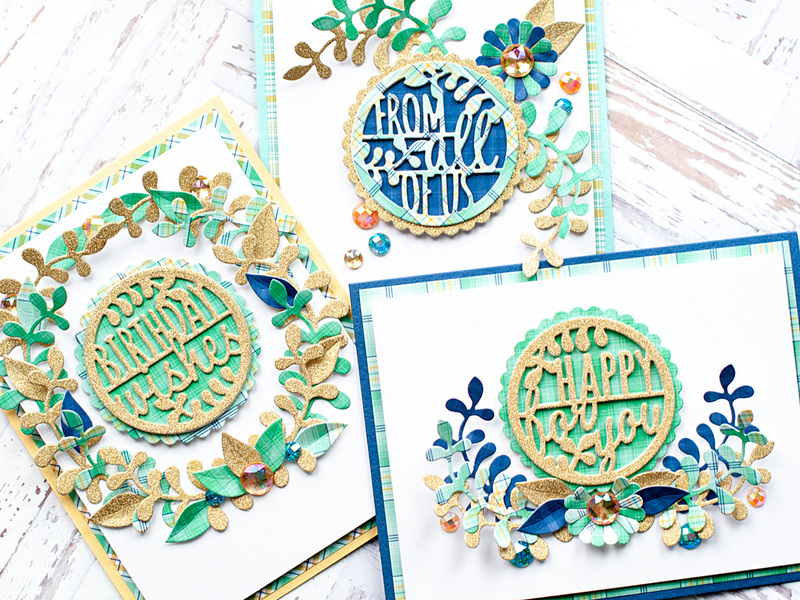 I started by figuring out how I wanted the sentiments to look, then started tucking the floral & botanical pieces around them. Once I had a general idea of what I wanted, I took a photo of the groupings with my phone so that I would have a reference when adhering them to my cards. At this point it was time to start putting everything together. I folded three A2 card bases from textured Bazzill cardstock that I've had in my stash for quite awhile. Then I picked a plaid paper that matched best, trimmed it slightly smaller and adhered each one to its corresponding card base. Then I cut three blocks of Cougar White cardstock slightly smaller than that, and mounted them to the front of each card with foam adhesive. I don't like the possibility of getting bumps or dents underneath panels that I pop up with foam, so I use a full block of white foam and adhered it with some form of Scor Tape. The most common size of tape that I use for these full foam adhesive panels is 2.5 inch. I've found this is the most budget friendly way to create these foam adhesive panels - and I just take advantage of promos & coupons from either ScorPal directly, or from Simon Says Stamp when I know it's time to order more Scor Tape. After adding all the paper panels to the card fronts, it was time to transfer the groupings I had created to each card front. I utilized the photo on my phone to help this process, and used mixed media adhesive to do most of the layering. This allowed me time to move stuff a little bit as needed, but would adhere everything down permanently once dry. 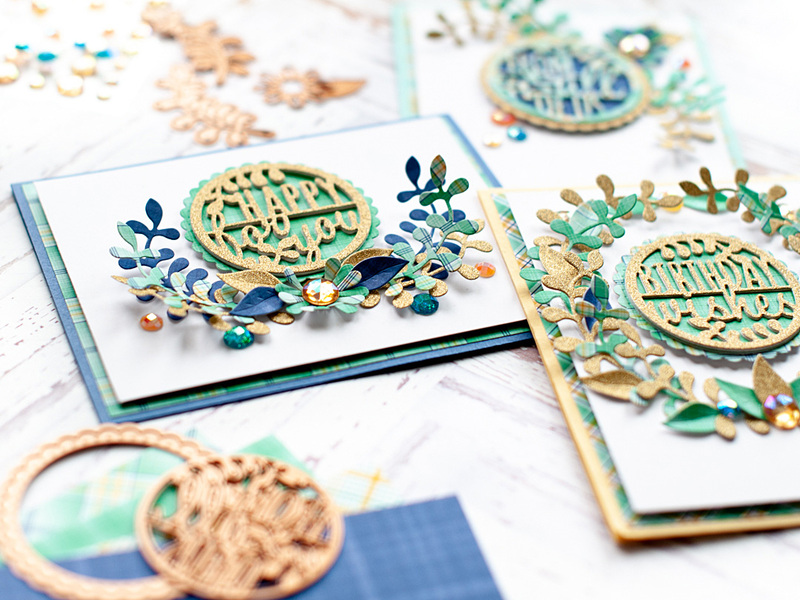 Here are each of the cards photographed individually so you can see the different ways I paired together all the diecut layers that I had cut out. The final step that I do an almost every card I create is to accent here & there with my signature jewels. 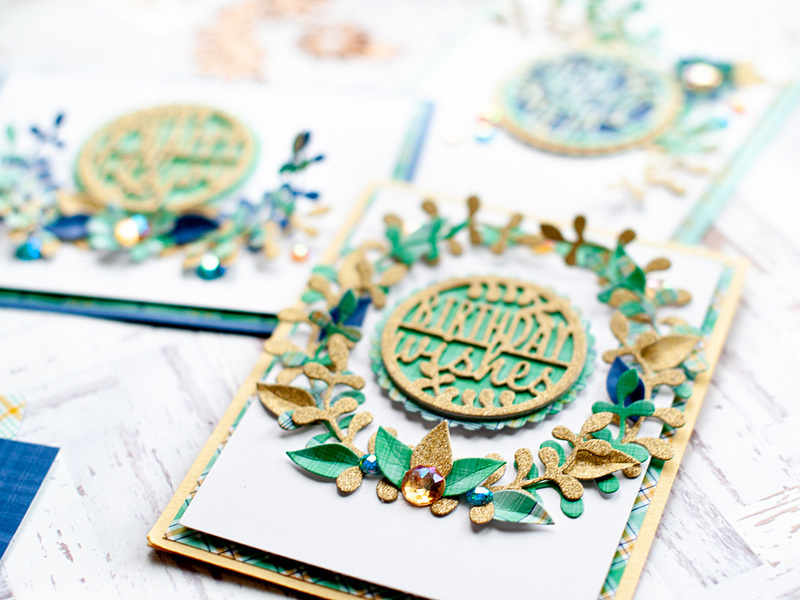 For this card set I used a combination of iridescent & glittered jewels to give them all that perfect touch! That is all I have for you, my friends. 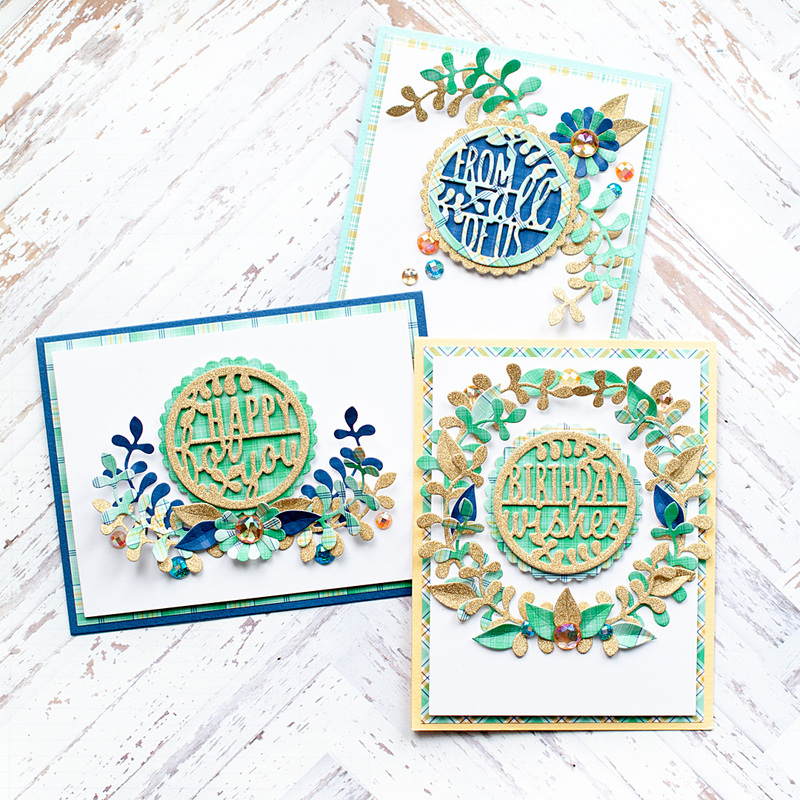 I really hope that you enjoyed my trio of cards today! 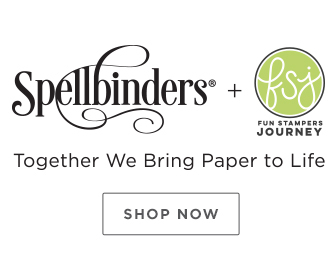 If you decide to join one of the Spellbinders Clubs, let me know because I would love to see what you create with them! As I mentioned, I'm a total newbie to the clubs, but I am really loving them each month. I'm not much for the abundance of subscription boxes that are out there now, but this one is a keeper for sure! I especially love that you have the control each month to pick what you really want to receive. Before you move along with your day, I wanted to invite you to follow me on social media. I hang out on Instagram a lot, and share my work in progress in my stories...along with REALLY cute photos of my dogs! :) And of course, I would love for you to subscribe to my YouTube Channel. My channel has been pretty quiet recently - I am right in the middle of reorganizing my entire craft area...so it is a bit disjointed. I have given myself a deadline of the end of December to get it completely finished, with my new studio area ready for video creation!! So, there will be a TON more videos in 2019. So thank you for bearing with me until then! 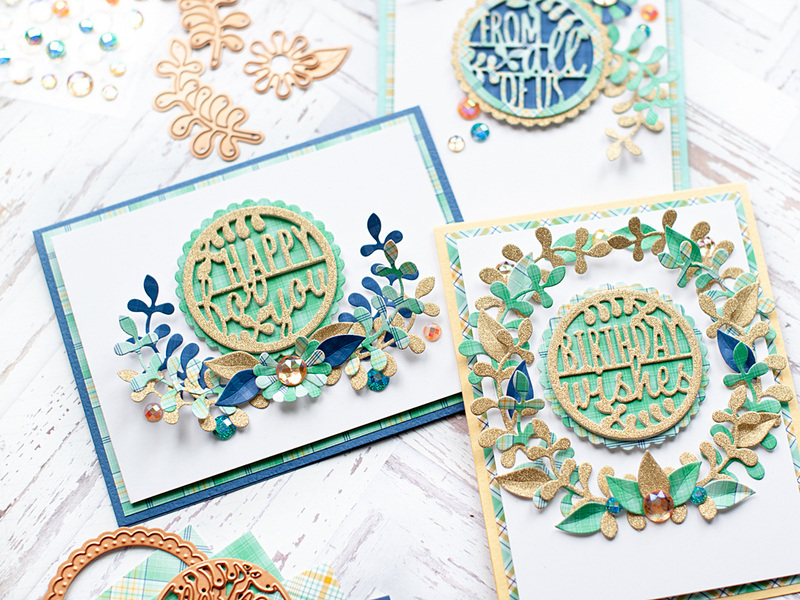 Simply lovely--love the color scheme you've used and these dies are terrific! These are STUNNING!! 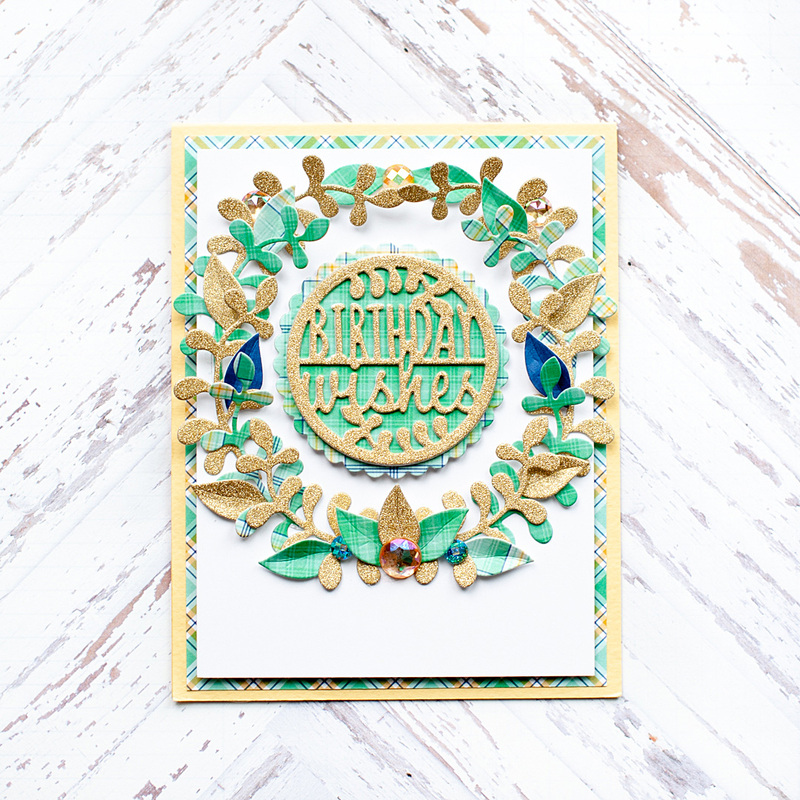 I Love all the layers and dimension on the cards. STUNNING design!